Brainsway announced this week that it has appointed Avi Posen to the position of VP Global Sales, effective August 16th, 2015. Posen brings many years of experience in managing sales of medical devices worldwide, as well as in while recruiting and leading salespeople and distributors. He served in senior executive roles within international companies, and was an integral part of their growth, gaining experience in penetrating new markets, developing and managing sales channels and distribution in the US, Europe and Asia. In his most recent role, Posen served as VP Global Sales at Mazor Robotics. Posen has been with Mazor since its inception. Over the 12 years he was with them, he held various positions that contributed to their evolution into a global company with $25M annual sales. Prior to this, Posen served as a division manager at Visionix, and as Manager of the US branch of OGI Systems. Brainsway is dedicated to research, development and marketing of medical systems for non-invasive treatment of common brain disorders. 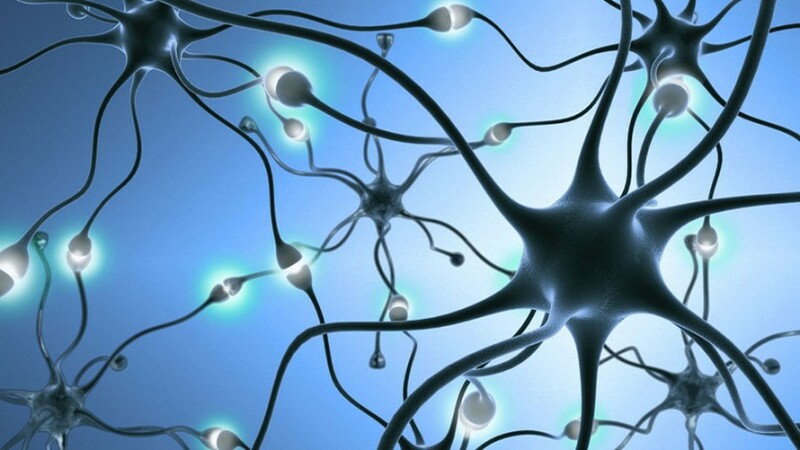 Brainsway’s medical system is based on a unique revolutionary technology called Deep TMS, which enables reaching deep brain areas and generating neural stimulation or inhibition. The company’s systems are sold around the world, and are backed by CE and FDA clearances, as well as medical insurance coverage, held by 70% of US population. The main focus of the company at present is commercializing and deepening penetration of the US market, especially relating to severe depression. © 2019 Quality Life Group. All Rights Reserved.